Publishers Jumping Ships To Sony? 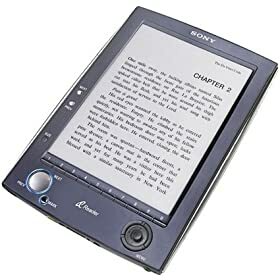 The e-book reader wars are finally going to get started now that Sony has decided to challenge Amazon with new e-book readers and content partnerships. Amazon has a decent lead in the e-book market, and it was all due Kindle having the most content and best features on the market. Sony and other Amazon competitors have picked up on that and are bringing more content to their own customers by striking content deals with publishers. Take News Corp for instance. Sony seems to have struck a deal to bring News Corp content to Sony Reader owners. Barnes and Nobles is doing a similar deal with Plastic Logic and more content publishers are joining the war. In the past few months, Amazon has been able to dictate a lot of terms to publishers. But that’s what happens when you have one dominant player and many competitors who are not putting up a decent fight. In a year’s time, we are going to have more than a few good e-book readers available on the market, which means content publishers will have the option to play e-book makers against each other and strike better deals. Now this all wouldn’t be a problem if e-book makers were using an open platform. It’s still early to tell whether most publishers are ready to jump ships from Amazon to Sony or other platforms. Currently, we do not have too many e-book readers on the market, and the market is not that large for publishers to play these games. But they are ready to form partnership for any e-book maker that is ready to take on Amazon. So far, Plastic Logic and Sony Reader are the front-runners in this area, but as more readers become available on the market, you can expect publishers to jump on the chance to increase their revenue. 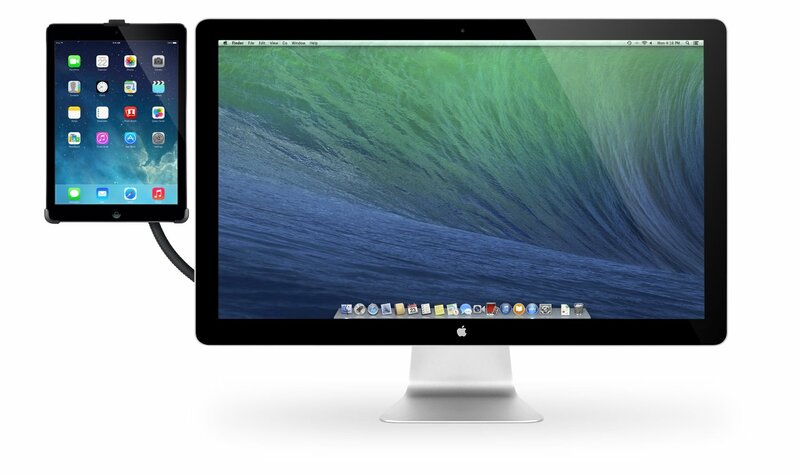 Perhaps the largest potential revenue source for these publishers will be Apple’s iTablet. 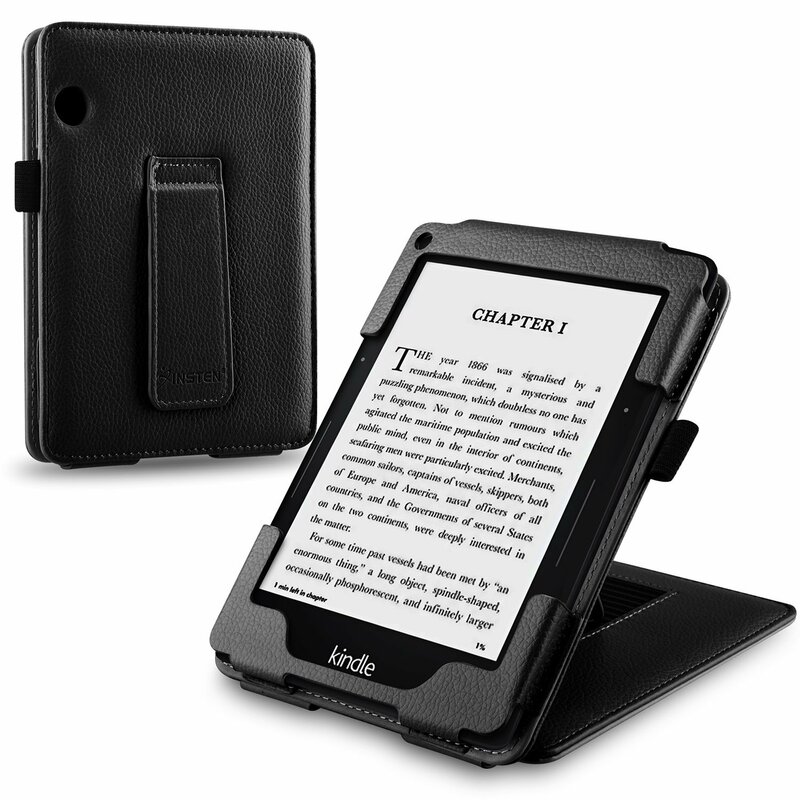 There is no question that device will outsell Kindle and other e-book readers when it’s released. 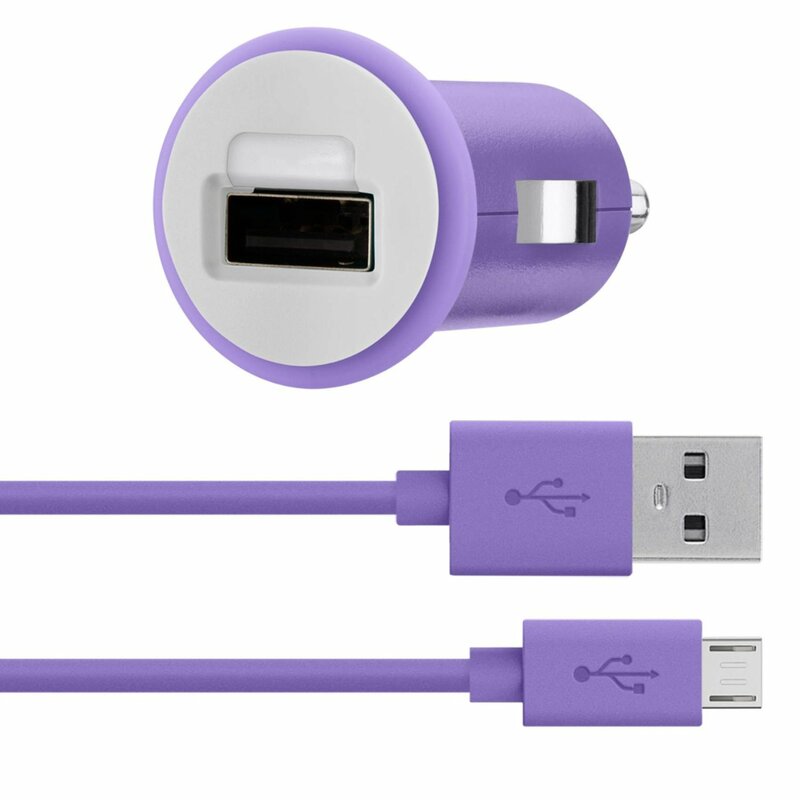 But we still don’t know when Apple will release that gadget and what it’s really capable off. It would have been great if all these companies used an open platform instead of their own proprietary platform, but at least when they compete, consumers win. Previous story Kindle DX Price Drop? 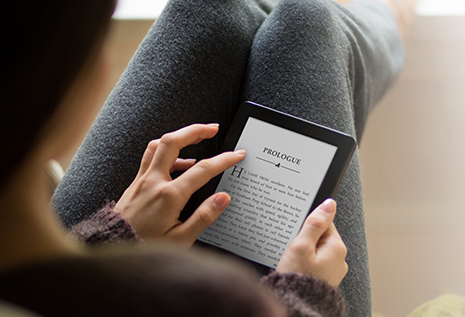 Next story Amazon To Introduce Ads In Kindle e-Books?